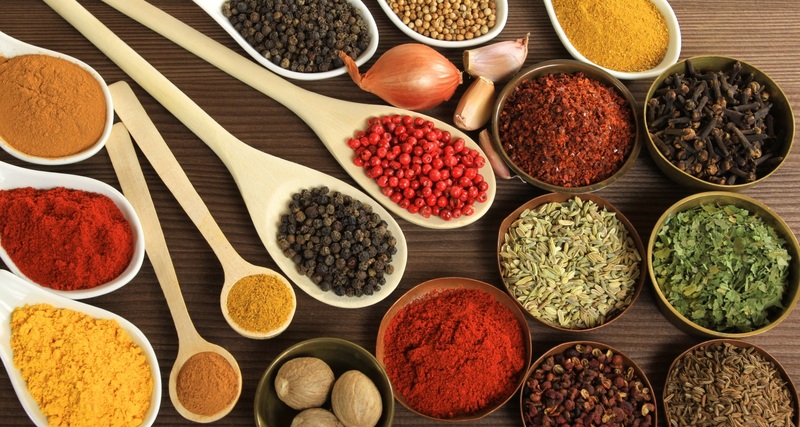 Indian cuisine is amongst the most vibrant and varied in the world, and it is no wonder that it is the most popular of foods in the UK. Many of our regular students have told us that they want to move past the standard restaurant curries and cook authentic Indian dishes at home for friends and family. On this course, the legend, Mister Dave will teach you how to work with fresh ingredients, herbs and spices to create Indian starters, curries, main dishes and accompaniments that truly reflect the spirit of Indian cuisine and that can easily be replicated in the home without Tandoor ovens or specialist equipment.We will incorporate dishes from South India, West Bengal, Gujurat and Goa, as well as the more familiar North Indian cuisine. As well as a delicious lunch during the day, you can expect to take home the best Indian Takeaway ever! Attendance at one of our classes costs £65 per person. If you are interested in joining Mister Daves on one of his classes, please complete the contact form below.